GoBeDo Productions is a full service special event production company. GBD president and sole owner, Mary-Catherine McBride, offers high-level management and organizational skills that include project concept, budget analysis, unsurpassed managerial experience and a natural talent and ability to adapt to job requirements, diverse cultures, and new environments. 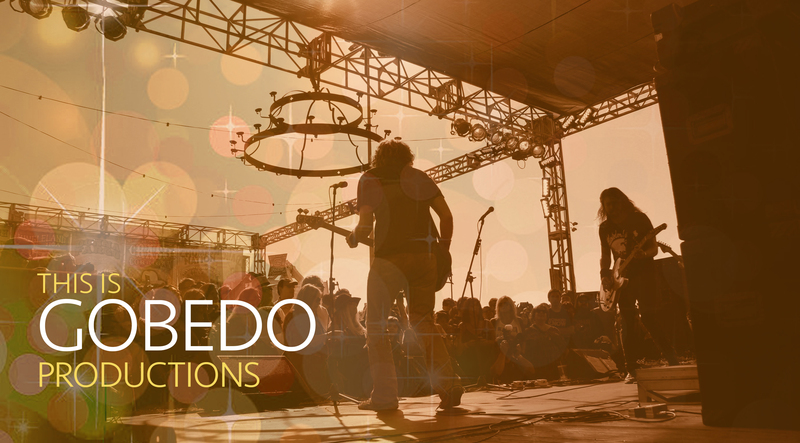 GoBeDo Productions offers a full range of event production services and is always committed to creating compelling and memorable experiences for our clients. 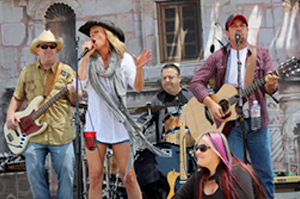 Concept to clean-up, we develop budgets, negotiate contracts, book speakers and entertainment. 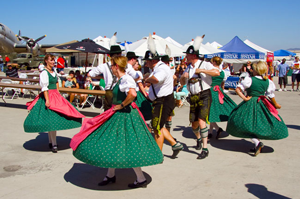 Every event and festival is unique in scope, purpose and requirements. GoBeDo draws on talented and dedicated people, uniting them to create memorable and meaningful gatherings. Whether set design, venue selection, catering, logistics, ticketing series and AV, all aspects of a successful event is handled with skill. Coordination of event branding, advertising, social media, press releases and relations, special promotions, signages and banners, event web sites. What makes Mary-Catherine different is her unique way of getting people to do the impossible and liking it. Kathleen RawsonExecutive Director, Downtown Santa Monica, Inc.
GoBeDo delivers above and beyond for your cultural events by creating an authentic experience including food, decor and entertainment, and ensuring a safe and enjoyable experience for all participants. GoBeDo creates events where attendees gather to get business done. We book keynote and breakout speakers, arrange interactive experiences, and facilitate connections for attendees ranging from Millenials to Boomers. Artist logistics and relations, contracts, booking, promotion, ticketing, sound, lighting and staging. Let GOBEDO create your next event! GoBeDo has more than 20 years experience producing everything from world-class conferences and festivals to sporting events and fund-raisers.